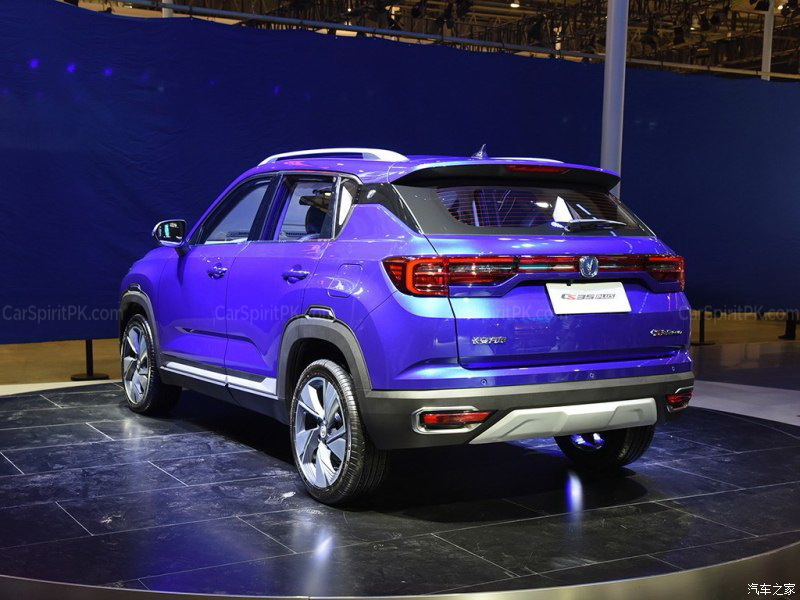 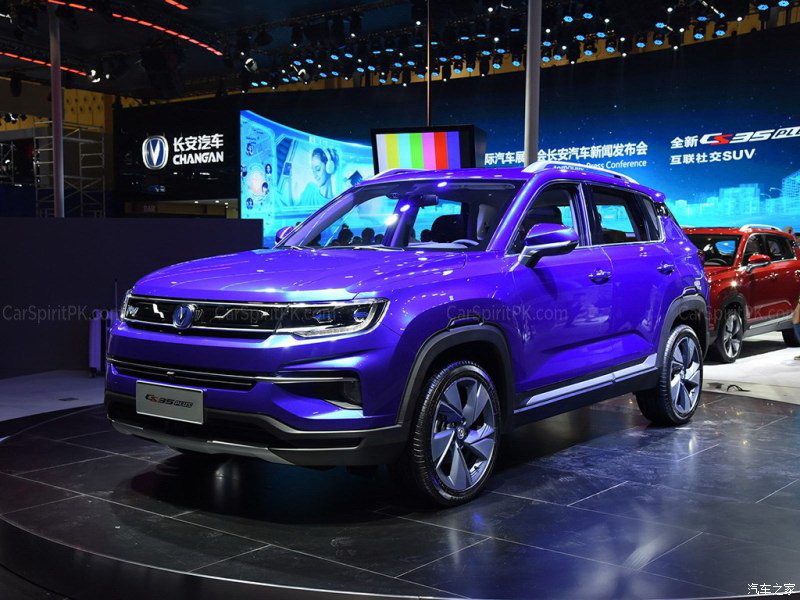 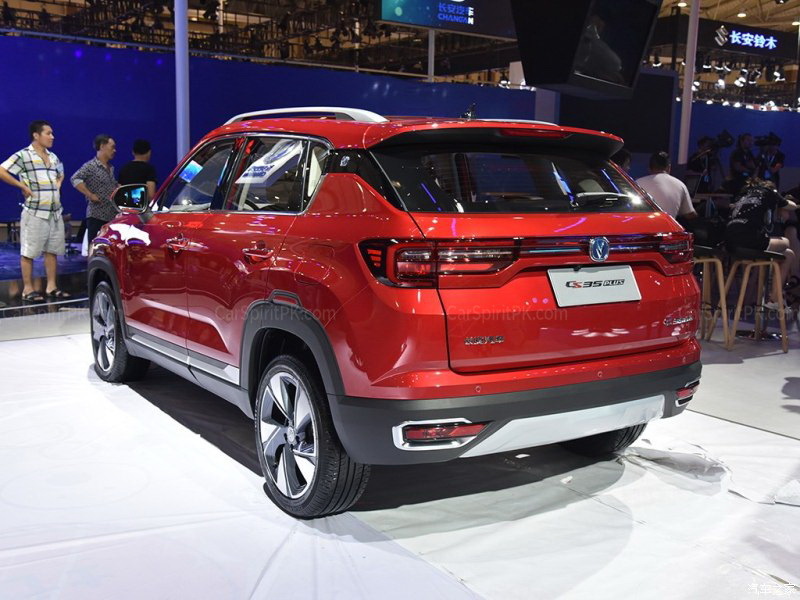 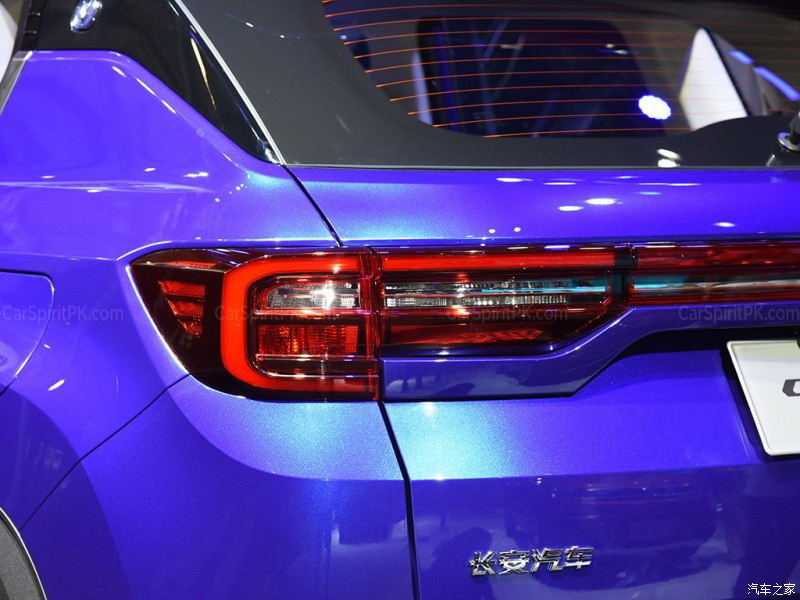 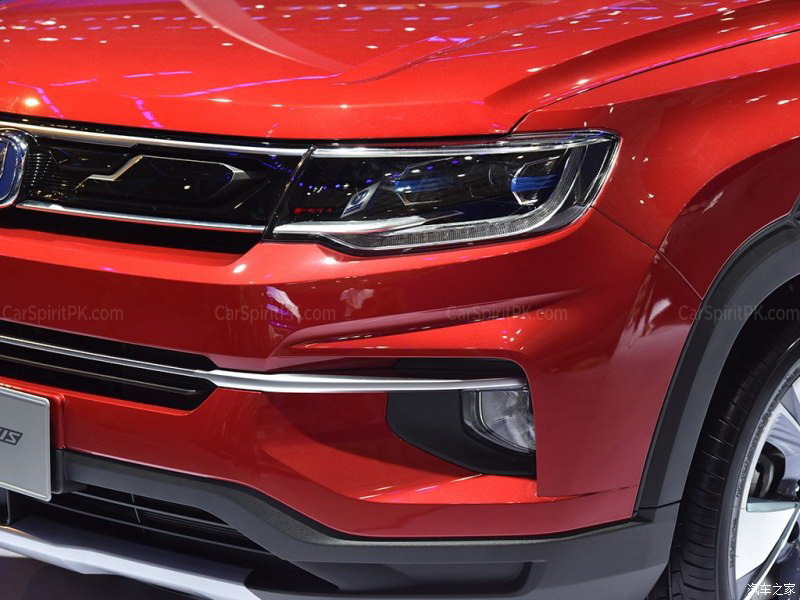 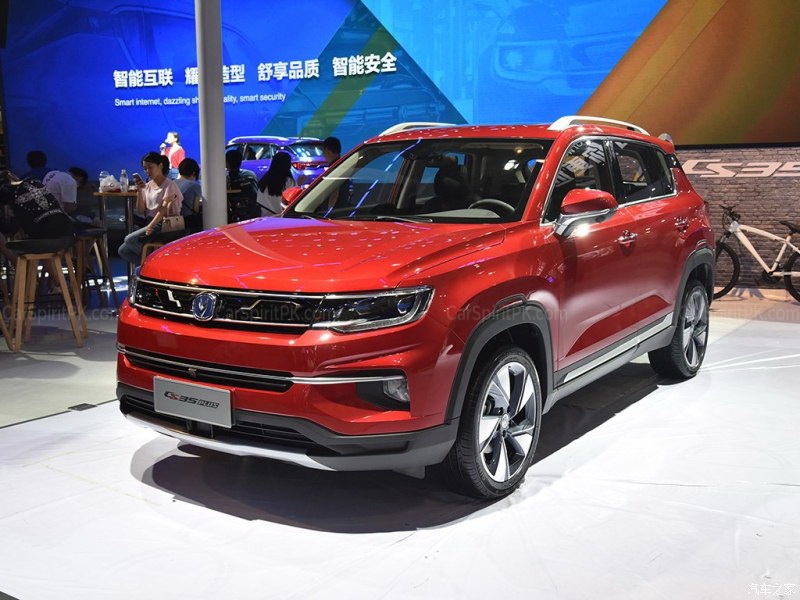 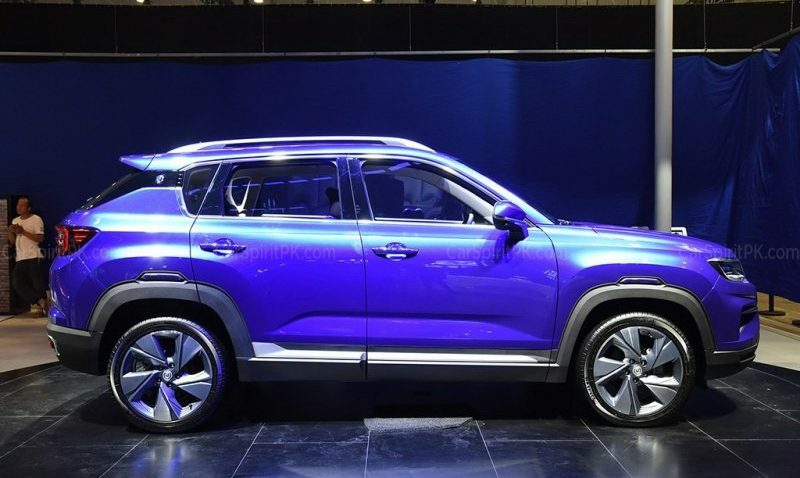 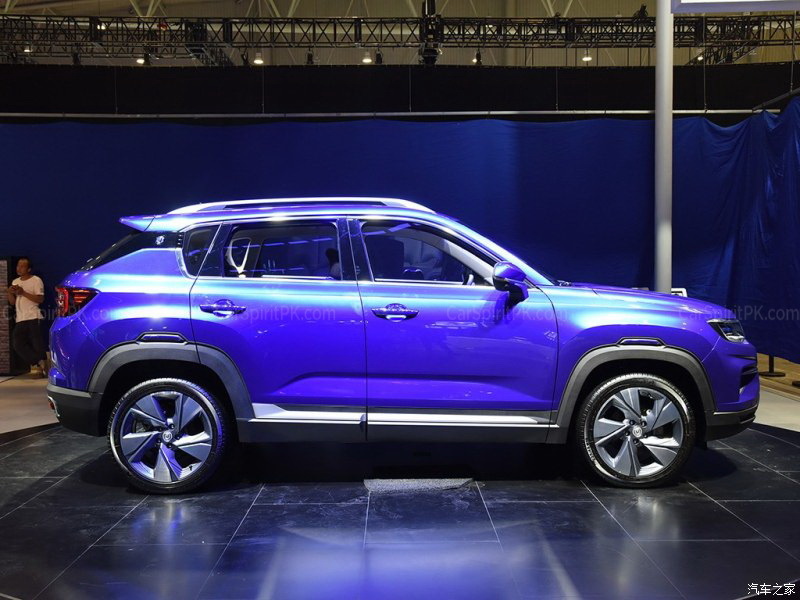 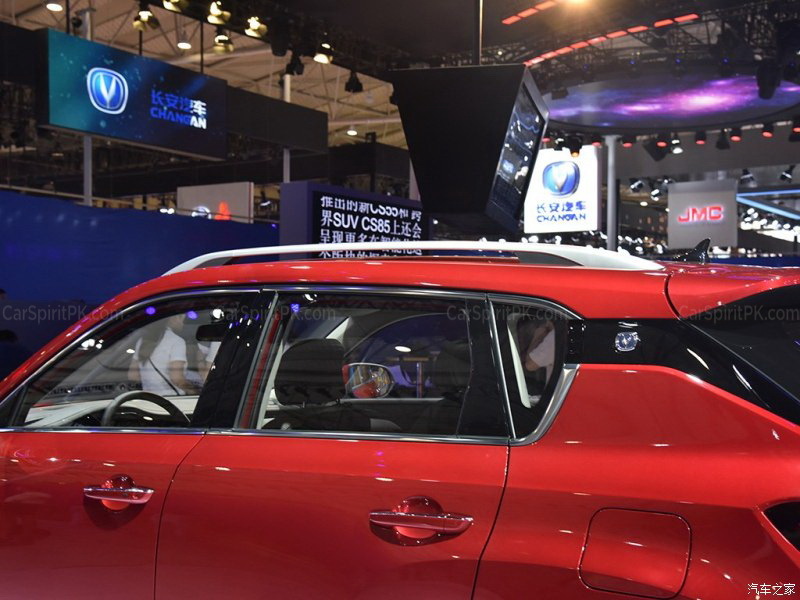 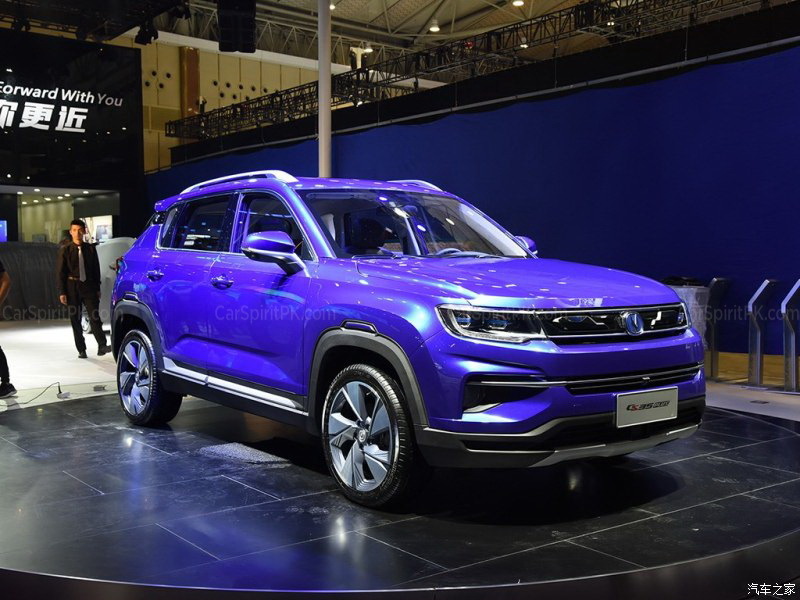 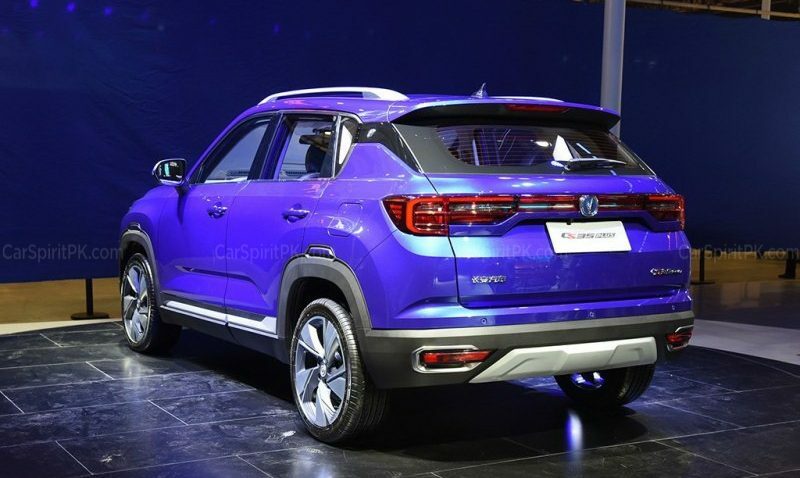 Changan has displayed the all-new CS35 Plus crossover SUV at the 2018 Chengdu Motor Show. 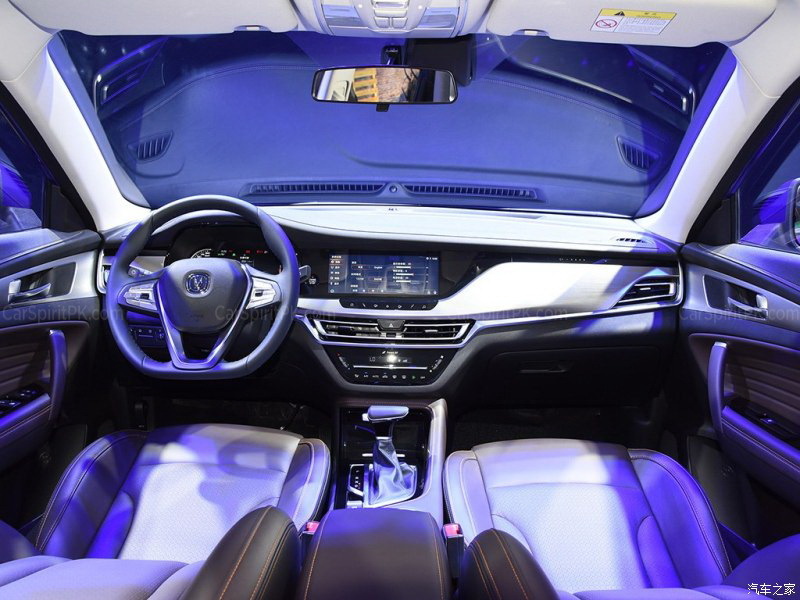 Although sporting a completely new design language inside & out, the CS35 Plus will be slotted above the regular CS35 as a high-end option. 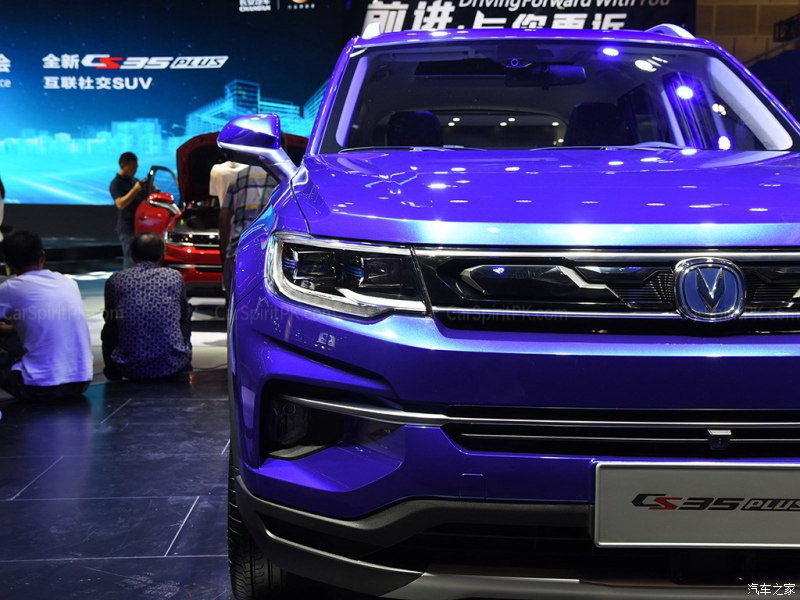 The Changan CS35 Plus measures 4335/1825/1660mm having a wheelbase of 2600mm. 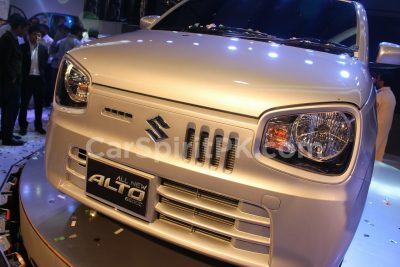 It gets powered by a 1.6 liter naturally aspirated engine with a maximum output 128hp mated to 6-speed automatic (Aisin) transmission. 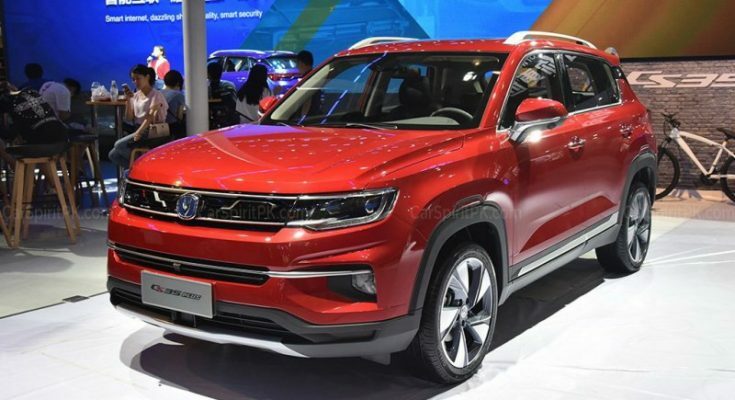 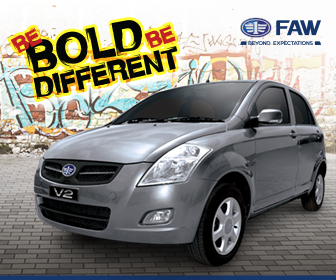 Highlights of the features include front & rear cameras, panoramic sunroof, engine start-stop button and 10.25 inch touchscreen multimedia infotainment system. 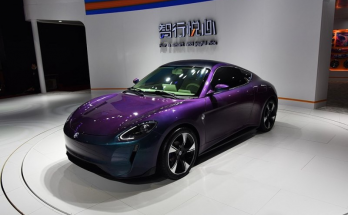 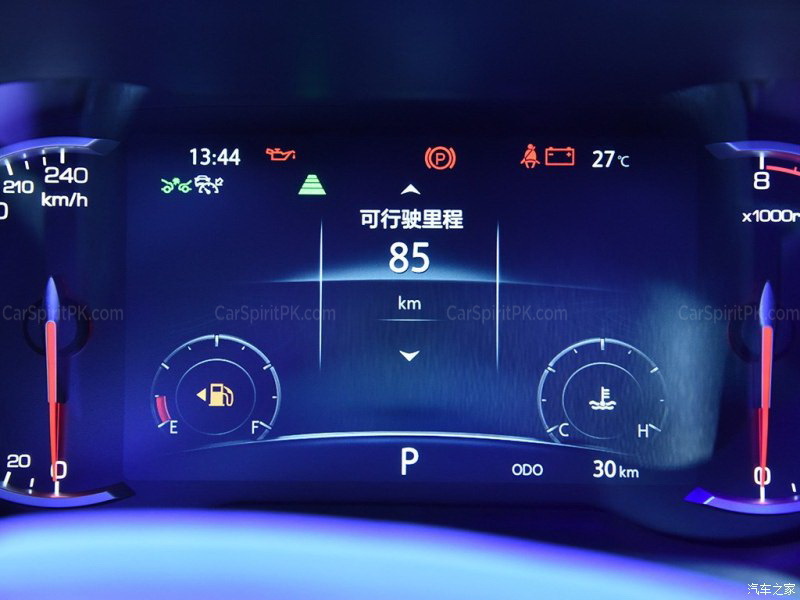 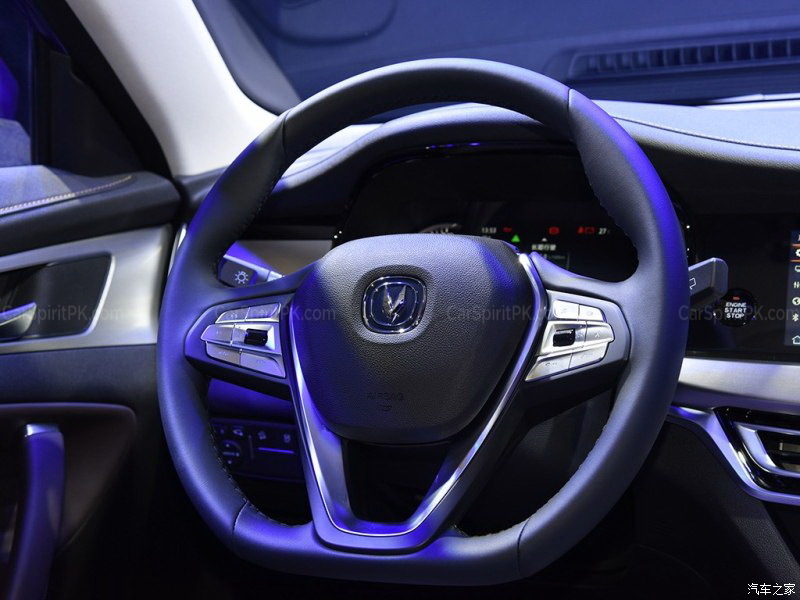 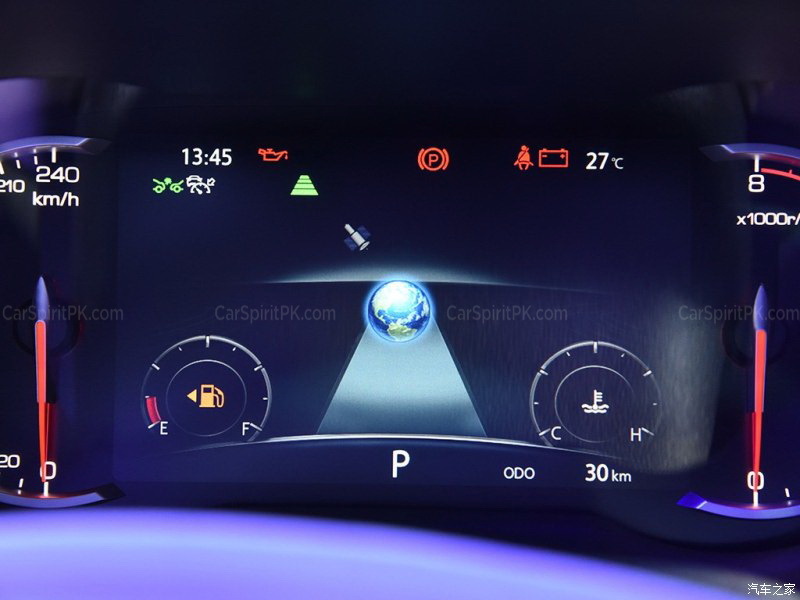 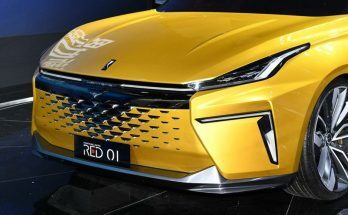 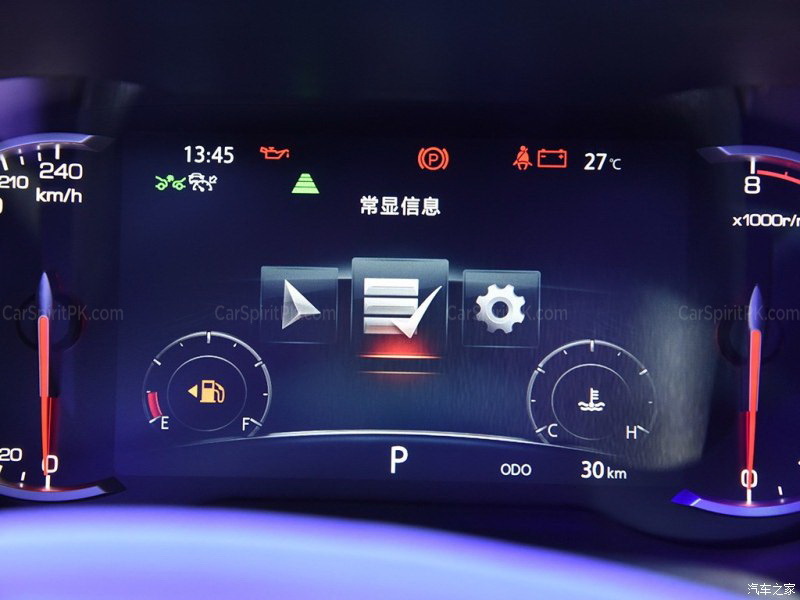 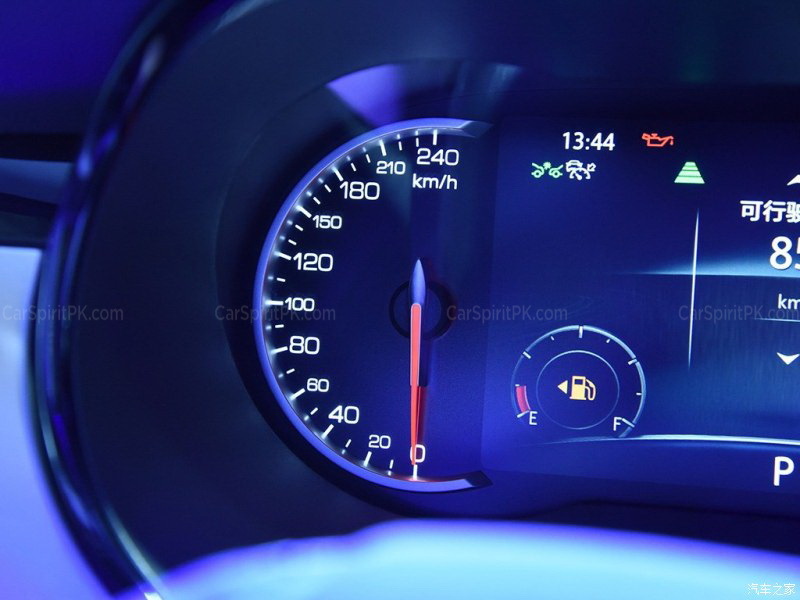 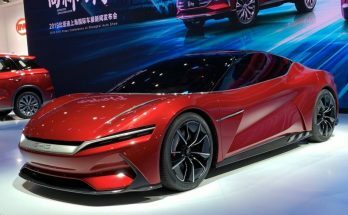 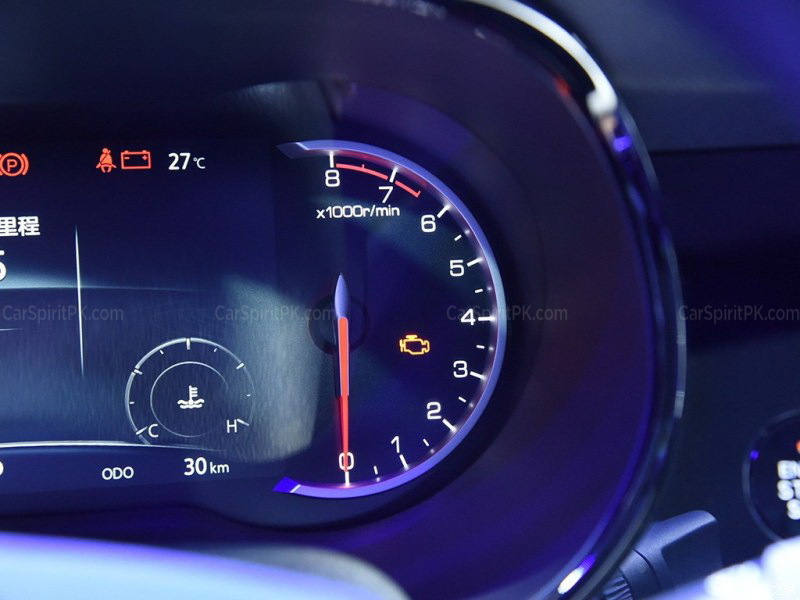 It also features intelligent Tencent Car Connect System with integrated voice commands function, while all the functions of the vehicle including air-condition operations are controlled by touch panels. 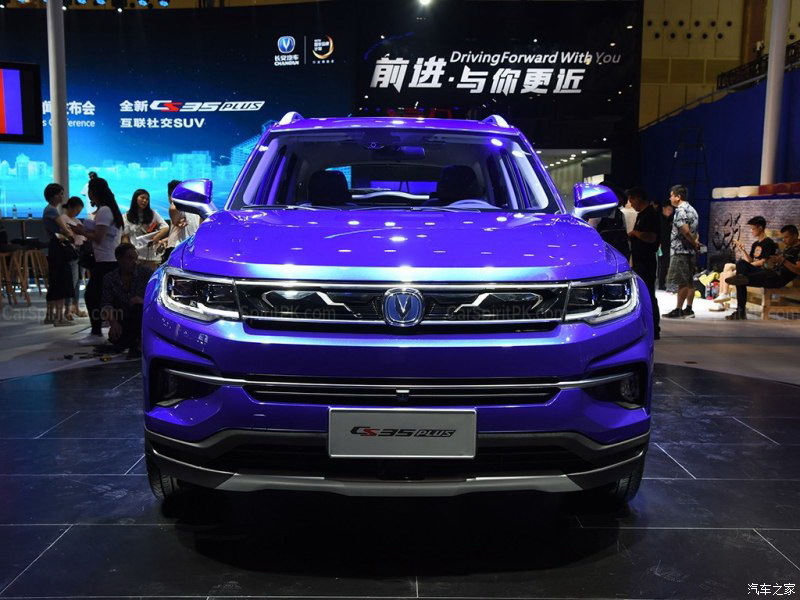 The Changan CS35 Plus is scheduled to be launched in China by October 2018 and will begin reaching international markets thereafter. 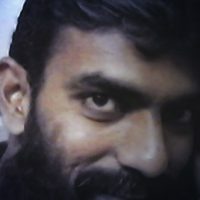 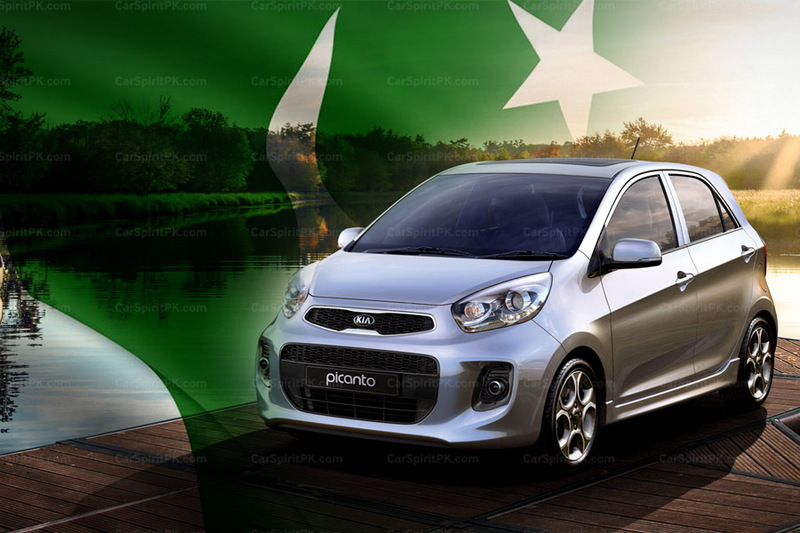 Prices in China are expected to start around 85,000 yuan (PKR 15.3 lac).